A Cooper County soybean farmer has been selected by a group of his peers to lead the Missouri Soybean Merchandising Council. Robert Alpers of Prairie Home, Mo. was named the organization’s chairman following a vote by the board of directors during their summer meeting in Jefferson City. Alpers’ election took place during the Missouri Soybean Merchandising Council summer meetings, where board members also reviewed ongoing research and education efforts and collaborated with leadership from the Missouri Soybean Association on joint efforts to grow opportunities for Missouri soybean farmers. Alpers will serve a one-year term as the Council’s chairman, leading Missouri’s soybean checkoff efforts on behalf of farmers statewide. He is eligible to be re-elected to a second year as chairman during the board of directors summer 2019 meeting. Alpers’ leadership team includes newly elected vice-chairman Kyle Durham, a soybean farmer from Norborne, Mo., and secretary/treasurer Aaron Porter of Dexter, Mo. The outgoing chairman, John Kelley of Faucett, Mo., will continue to serve on the 13-member board of directors in a term ending in 2019. Soybean farmer Baughn Merideth of Caruthersville, Mo. served as the chairman of the nominating committee. Prior to being named chairman, Alpers served as the Council’s vice-chairman and represented the soybean farmers of District 5 on the board of directors. 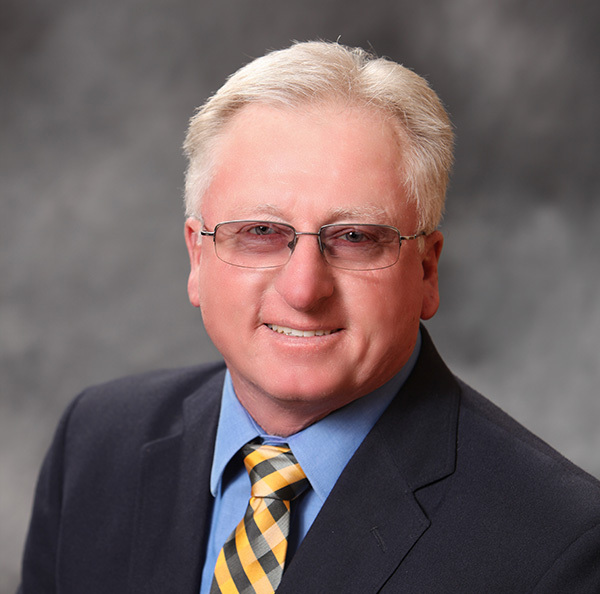 In addition to his farm and service to the Missouri Soybean Merchandising Council, Alpers serves on the Cooper County Ambulance Board and is President of Ag Co-op Services in Sedalia, Mo. He and his wife, Kathy, live on the family farm. The Missouri Soybean Merchandising Council is a statewide, farmer-led organization working to improve opportunities for Missouri soybean farmers though a combination of research, outreach, education and market development efforts through the soybean checkoff. To learn more, visit the Missouri Soybean Merchandising Council online at mosoy.org. Note: Photos of Missouri Soybean Merchandising Council leaders are available upon request. Please contact Christine Tew at ctew@mosoy.org or (573) 275-0033 for the file(s).